So the mid term school holiday have began. Where are you bringing your kids? If you are looking for a different kind of wholesome family event this coming school holidays, you are in for a treat with the ‘Thomas Knowledge Hunt’, The Little Big Club’s newest family fun activity happening exclusively from 19 to 27 September. 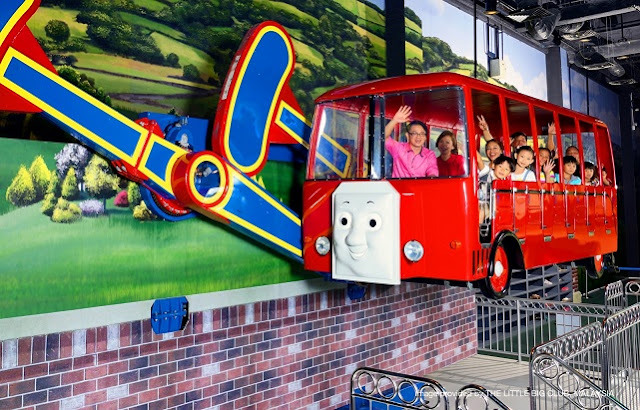 Based on Thomas the Tank Engine & Friends, one of The Little Big Club’s favourite characters, the Thomas Knowledge Hunt, takes place on Level 3 of the multi-level theme attraction, and it is going to be both stimulating and entertaining for both the kids and parents. 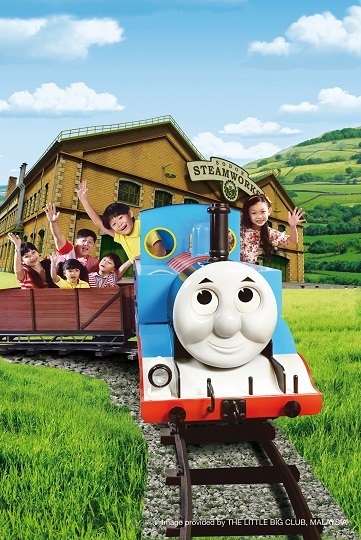 You can look forward to immersing yourself in the wonderful world of Thomas & Friends, strengthen family bonds and win exciting rewards as you solve the various puzzles in your quest to solve the knowledge hunt. The hunt is a 40-minute challenge that involves several stages where participants will be tasked with activities associated to “Character Cards” given to them at the beginning of the hunt. Families who have completed two character card activities are eligible to receive an F&B rebate voucher, where else families who have completed all four character card activities will be given a merchandise rebate redeemable for souvenirs at The Little Big Club store to further make for a memorable event. 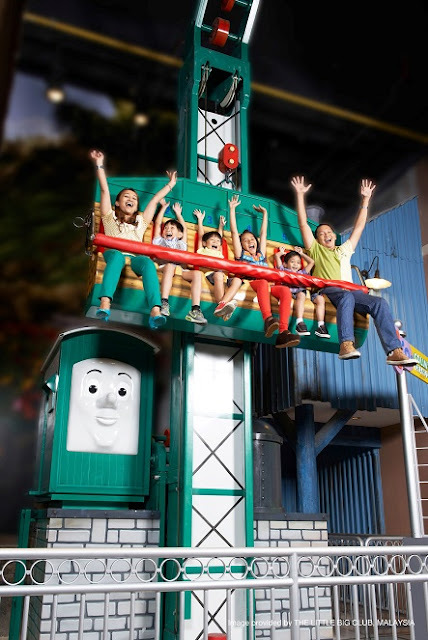 Upon completion of the Thomas Knowledge Hunt, families can spend the rest of the day exploring The Little Big Club, the first themed attraction in the world that brings all your favourite HIT Entertainment characters to life under one roof. Watch, play and get up close and personal with Bob the Builder, Angelina Ballerina, Pingu and Barney the friendly purple dinosaur or opt to further explore the dedicated Thomas & Friends floor where you can hop on Bertie the Bus, fly with Harold’s Helitours, ride on the Colin Crane Drop, visit Sir Topham Hatt’s Play Station and travel on Thomas at the Thomas & Friends Imagination Station. 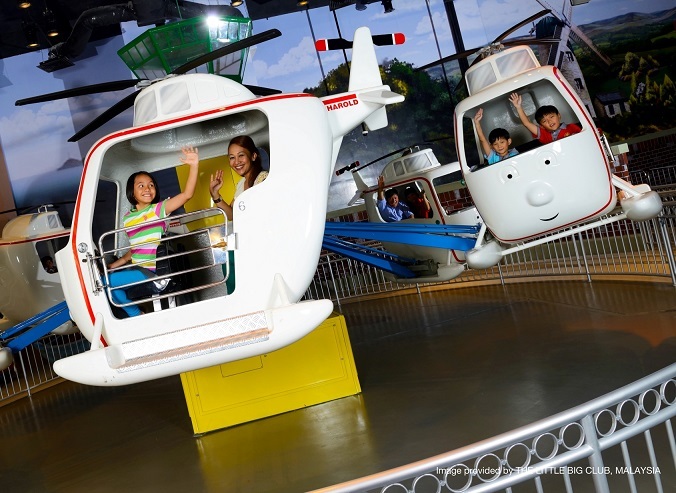 Situated in Puteri Harbour, Nusajaya, one of Johor’s most iconic hotspots, The Little Big Club themed attraction opens daily from 10.00 am to 6.00 pm.